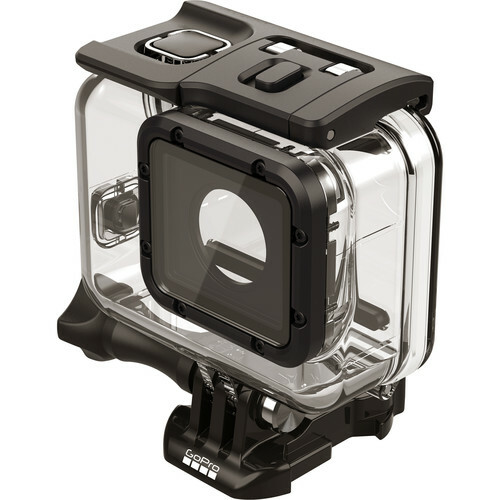 Built on the existing form-factor of the HERO5 Black, the GoPro HERO6 Black action camera provides more processing power than the preceding model, while keeping to a familiar design. The optimized GP1 processor brings higher frame rates in 4K, 2.7K, and 1080p HD resolutions. Where previous models maxed out at 30 fps in 4K, the HERO6 Black can muster 60 fps for rendering smooth motion or even slow motion in timelines with slower frame rates. Other processor-intensive tasks, such as image stabilization, have also been improved in the HERO6. Like the HERO5 Black before it, the HERO6 Black's rugged, rubberized, adventure-ready exterior is resistant to the elements and waterproof to 33' without a housing. Those with a penchant for diving can go deeper still with the separately available Super Suit housing. What would a GoPro be without mounting options? 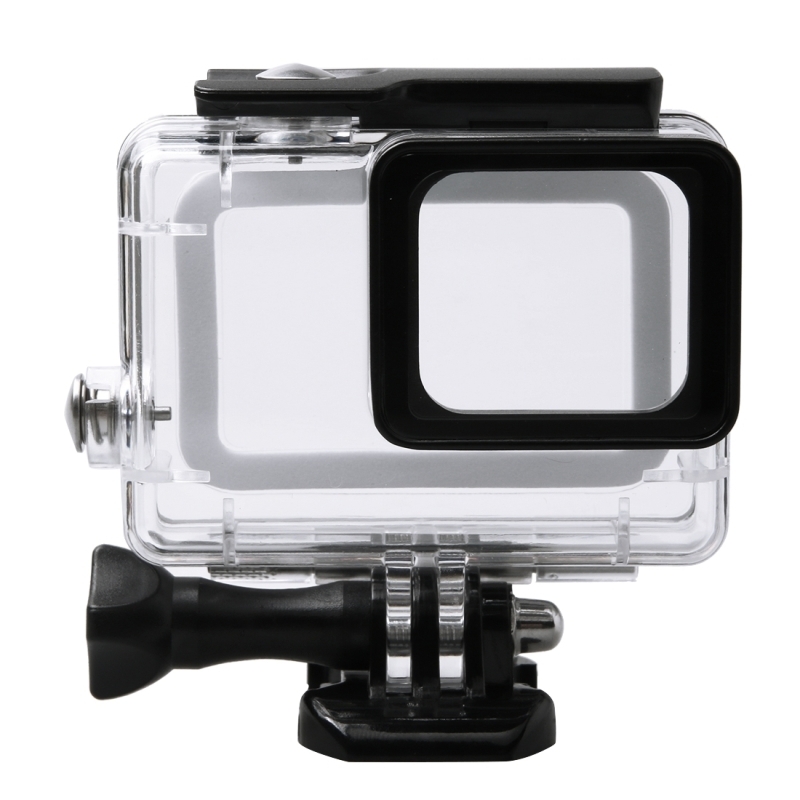 For starters, the Frame, which features the GoPro standard 2-prong accessory interface, is included along with a mounting buckle quick-release for The Frame and two adhesive mounts (one curved and one straight). 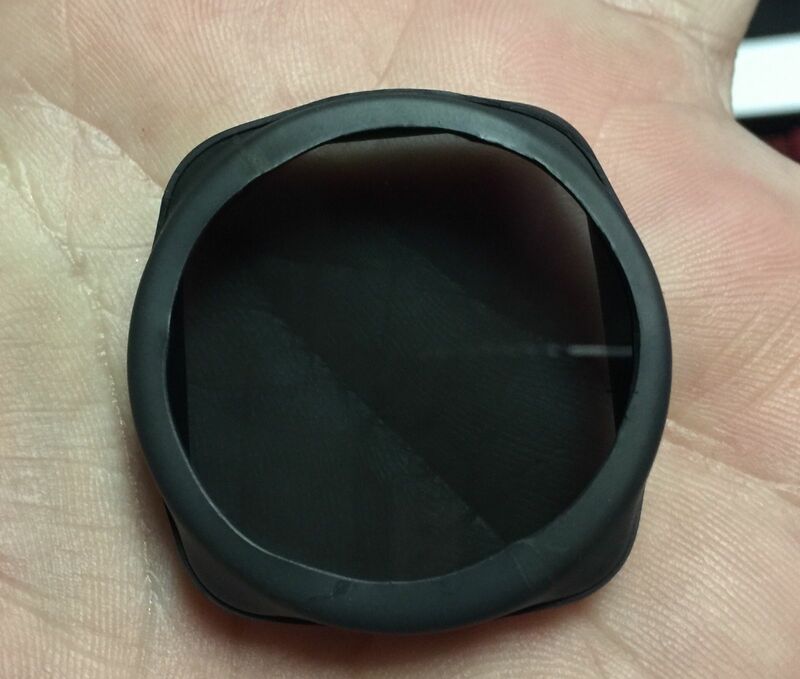 Other accessories such as handlebar mounts, selfie sticks, and suction cups, for creative placement of the HERO6 Black are available separately. The rear side of the camera is dominated by a 2" touchscreen LCD for quickly navigating menus. Once your settings are locked in, the classic one-button interface can take over for quickly starting and stopping recording and changing settings on-the-fly. If your hands are occupied, simple voice commands can start and stop recording, take a photo, or burst of photos, and more. The displayed shipping price is for '1' GoPro HERO6 Black 4K Ultra High Definition. To find the shipping cost for all your items, please view your cart.